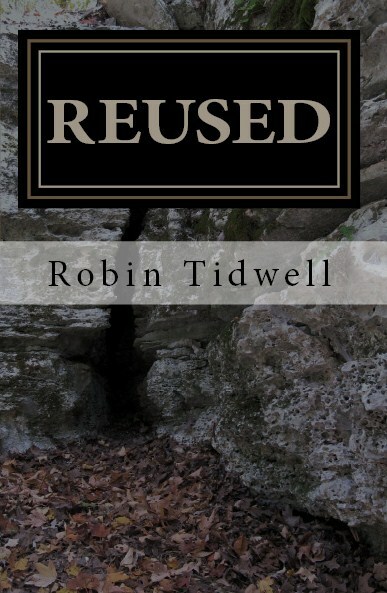 Making its debut, here’s a sneak peek at the cover of REUSED. I’d sure appreciate some feedback! This entry was posted in Uncategorized and tagged book, cover, debut, dystopia, novel, REDUCED, reused, survival, survive, tidwell. Excellent cover, Robin! I like it! I like it. I want to know what is between the rocks.